“KAREN HAS WRITTEN THE PRACTICAL HOW-TO MANUAL, BASED ON MY RESEARCH, FOR ANYONE WHO WANTS TO MAXIMIZE THEIR CAREER. For information on bulk orders, contact info@welcomechange.com. Karen J. Watai is the Founder and President of Welcome Change LLC, a firm that partners with organizations and individuals to achieve results in the areas of leadership, career development, diversity, and inclusion. 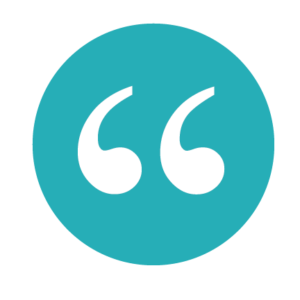 Karen is a Master Certified Coach with more than 30 years of business experience. She holds an M.B.A. from the University of Chicago Booth School of Business, a J.D. from the University of Chicago Law School, and an A.B. from Harvard University. I enthusiastically recommend Lead Your Way to anyone who is interested in prac­tical, balanced advice about what you can do right now to progress in your career. This book will help you increase your self-awareness and be thoughtful and strategic about your career. It contains rich illustrative examples and useful exercises to help you move into action. If you want to create a truly fulfilling career, then Lead Your Way is the book for you. 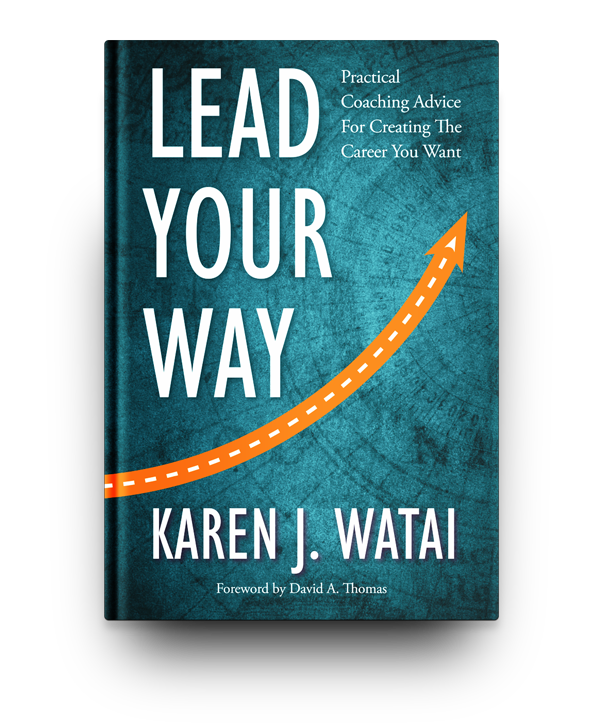 Karen Watai shows you how to set yourself up for success by understanding what you are about, doing the necessary preparation, and maximizing your career opportunities. The strategies, exercises, and illustrative insights she provides bring these concepts to life. Carol Fulp, President and CEO, The Partnership, Inc.
For those who can’t work with Karen Watai directly, this book is the next best thing. The exercises and examples highlight the importance of creating an authentic career based on your personal values, and provide guidance on developing the rich relation­ships necessary for a rewarding career. Karen Watai has written a book which acknowledges the realities of the workplace and is designed to help everyone be more successful in their careers. Lead Your Way recog­nizes that the workplace is not a level playing field, and helps individuals create more satisfying careers by acting in alignment with their values, strengths, and interests.